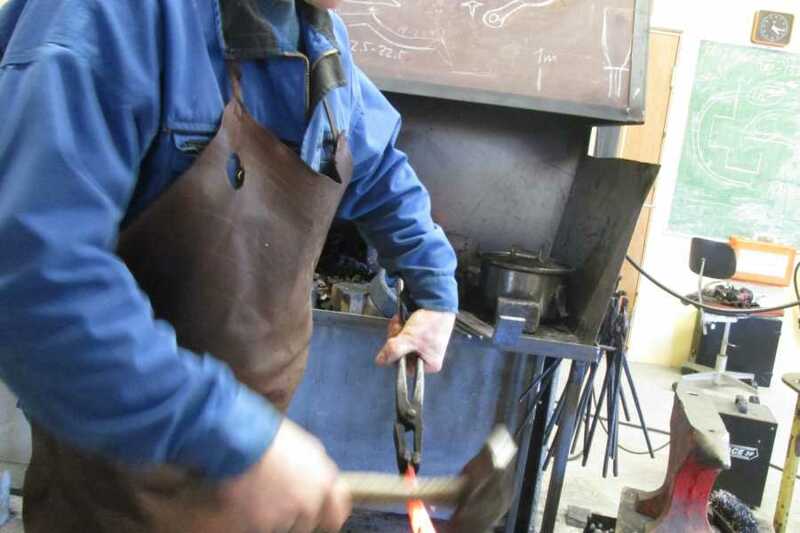 Visit the smithy of Kjetil Torvund and experience the art of forging metal the traditional way with red-hot coals, hammer and anvil. 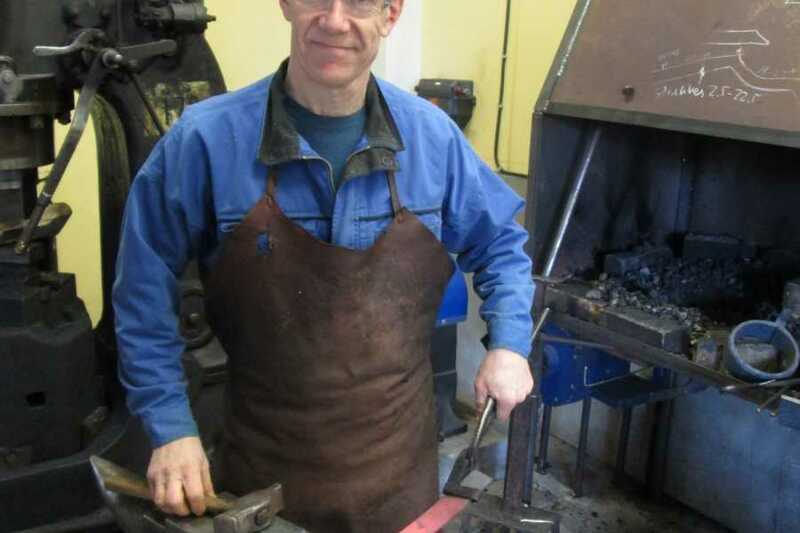 Kjetil will demonstrate and talk about the different forging techniques and how one manipulates the hot metal into tools and decorative items. 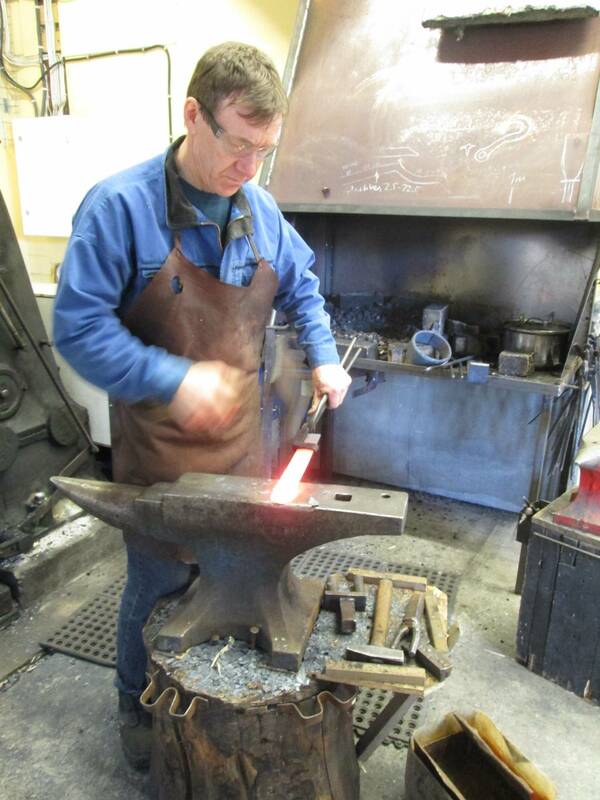 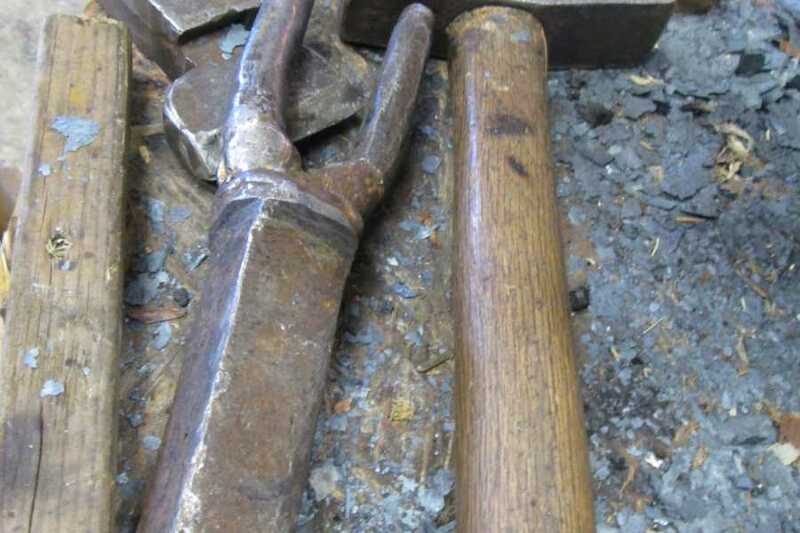 The fascinating art of forging metals has been exercised for hundreds of years. 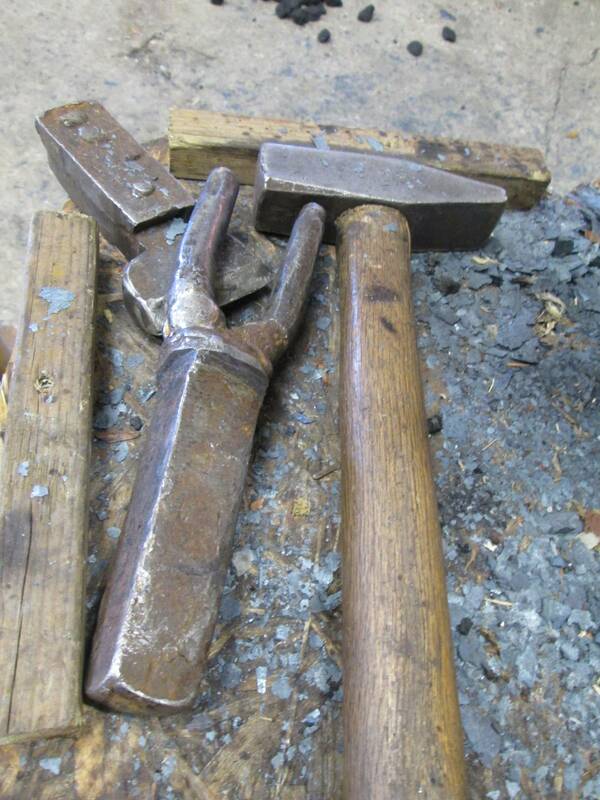 Back in the early days, the art of forging metals was considered to be a magical trait nad the blacksmiths had a high status in the societies, often traveling around between farms that did not have their own blacksmith. 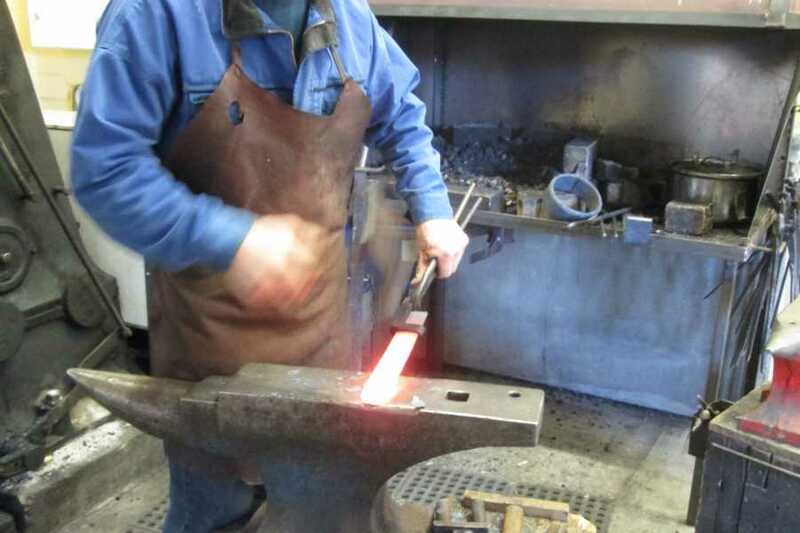 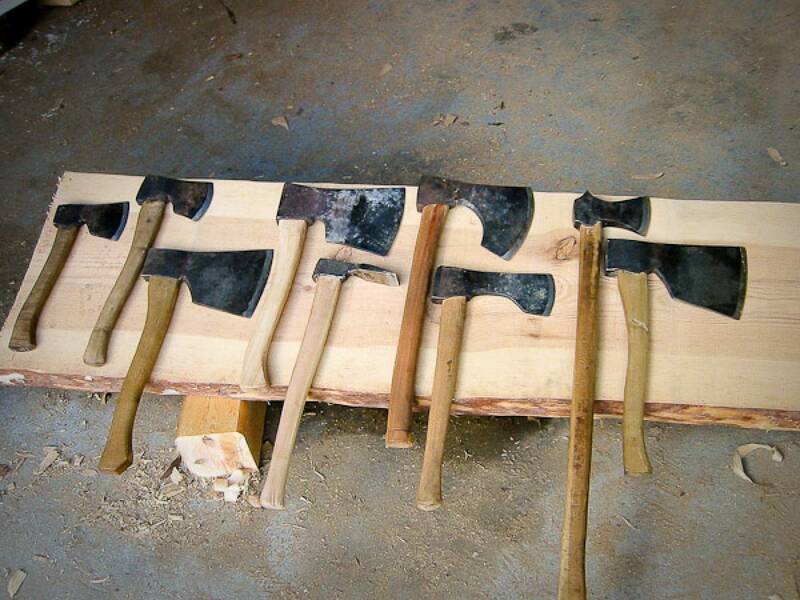 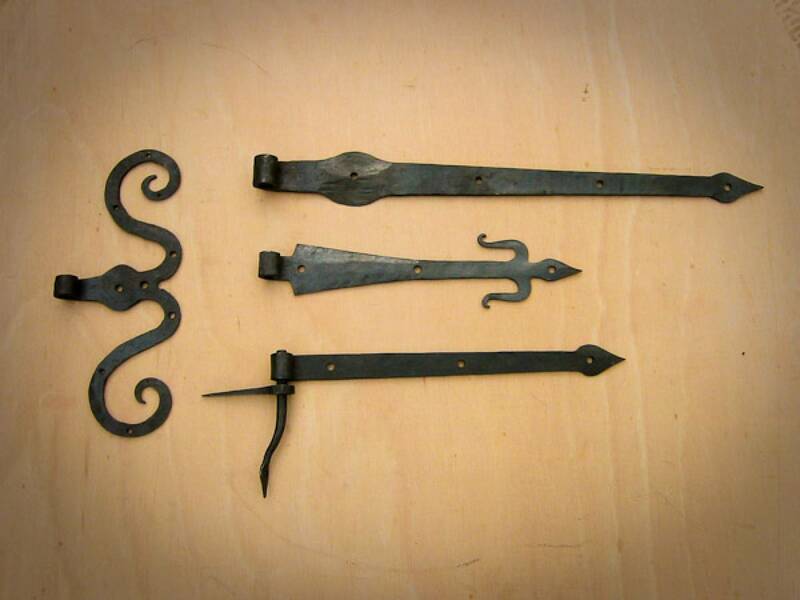 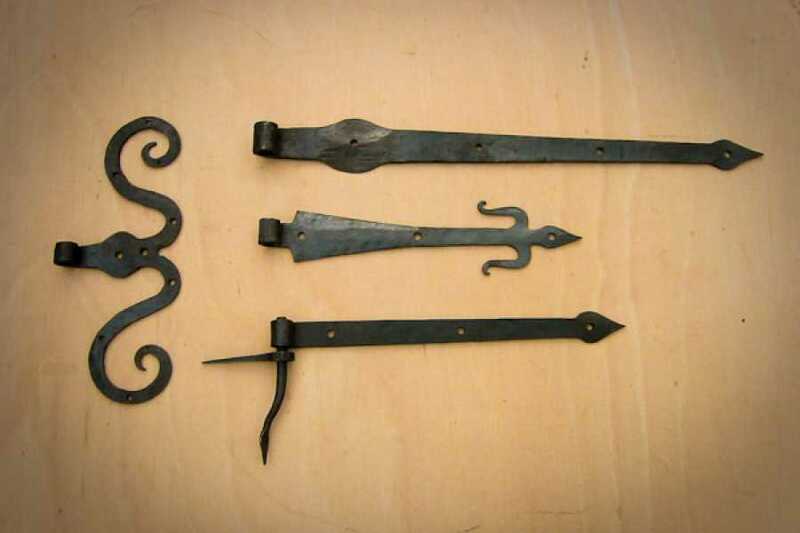 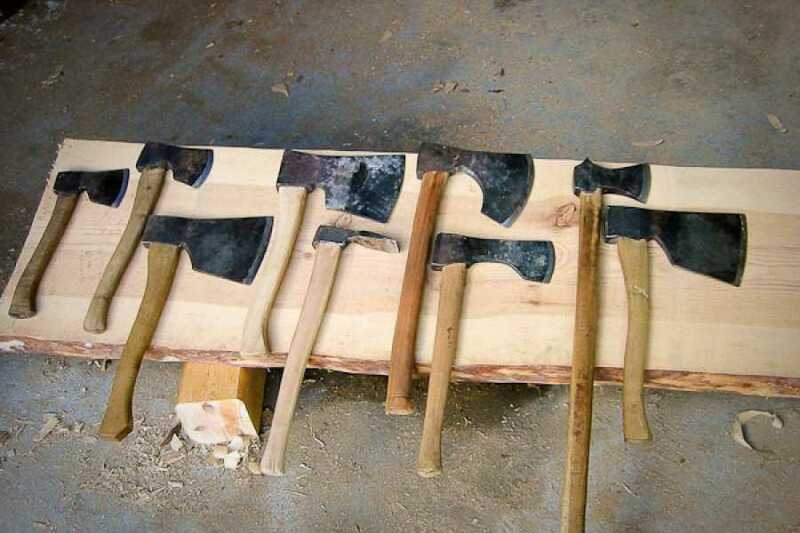 A lot has changed over the centuries, but the art of forging metals is still just that; art. 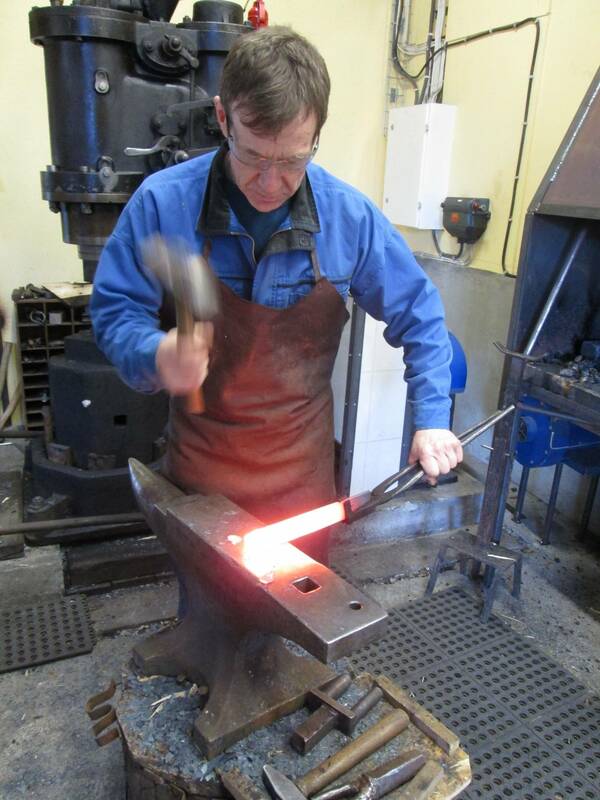 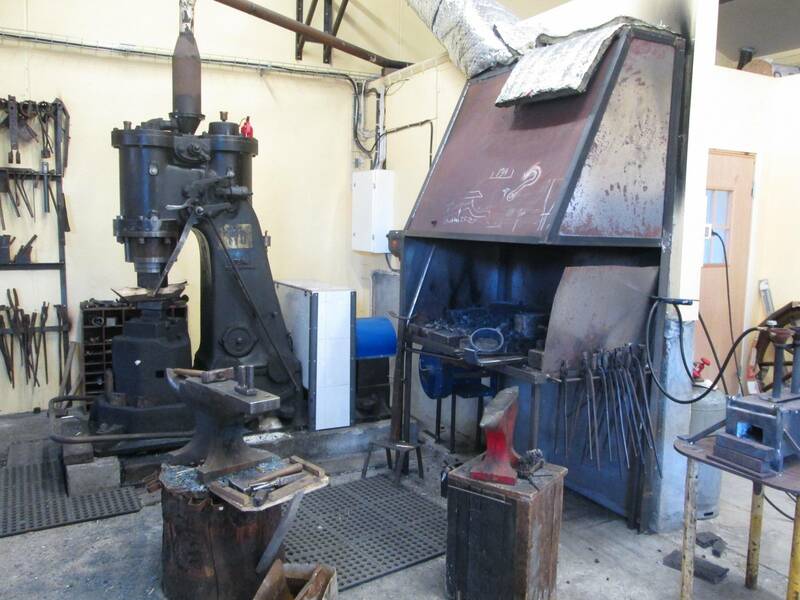 In the smithy of Kjetil Torvund you will get insight of the historical work as well as the work of a blacksmith today. 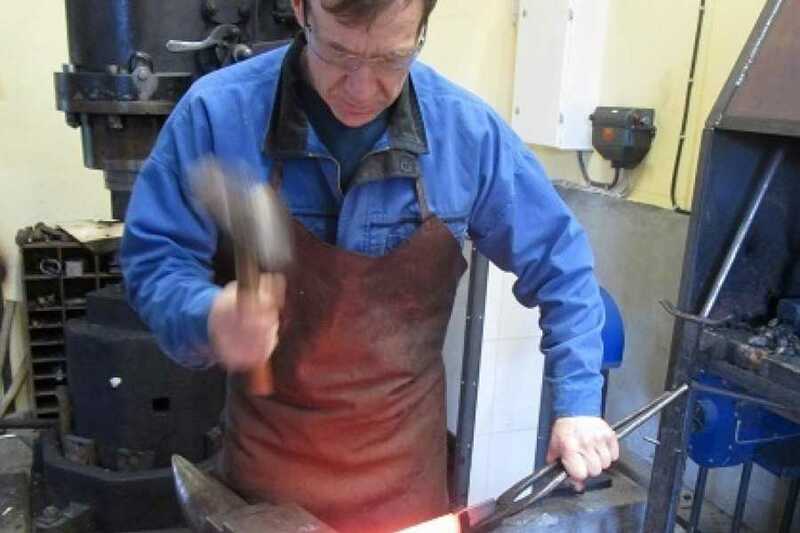 Kjetil is a craftman with extensive experience making tools and the fittings for the restorations of listed heritage buildings. 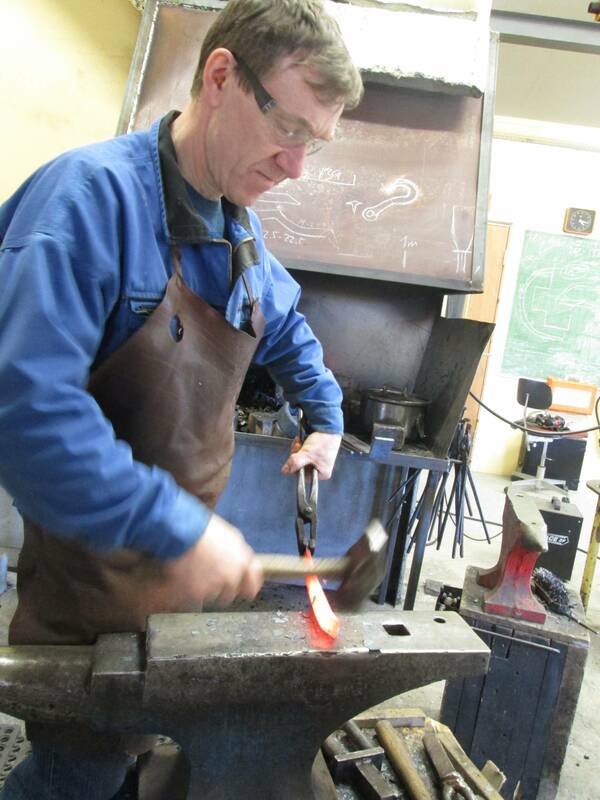 He has worked on numerous stave churches and culturally important buildings throughout Norway, some located in Bergen. 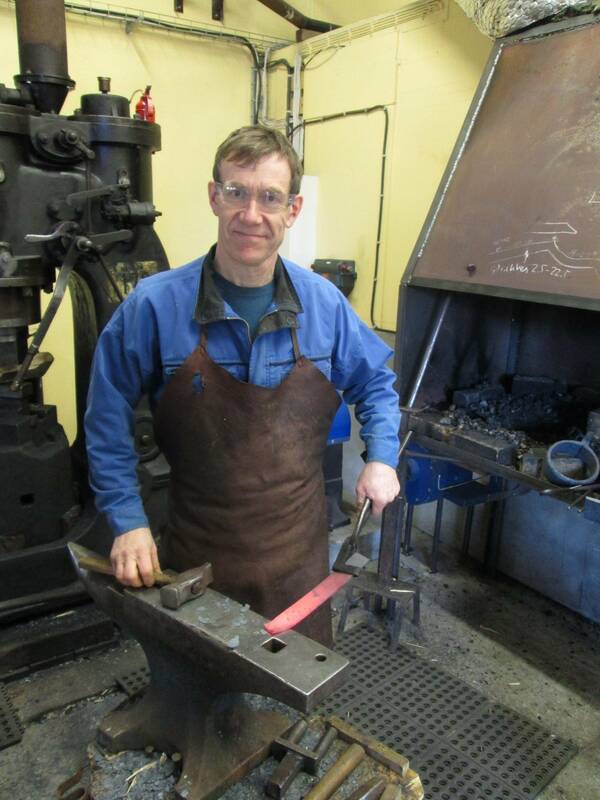 He has also worked on the fittings for the restorations of several late 1800s yachts and sailing vessels. 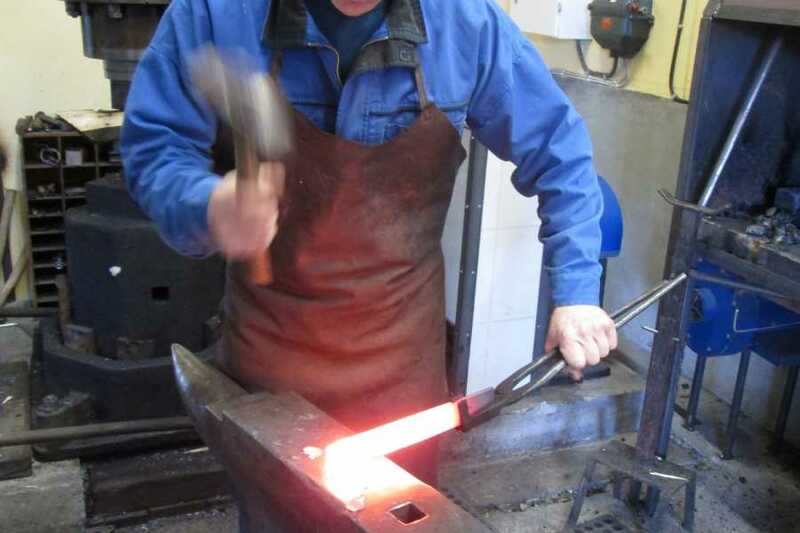 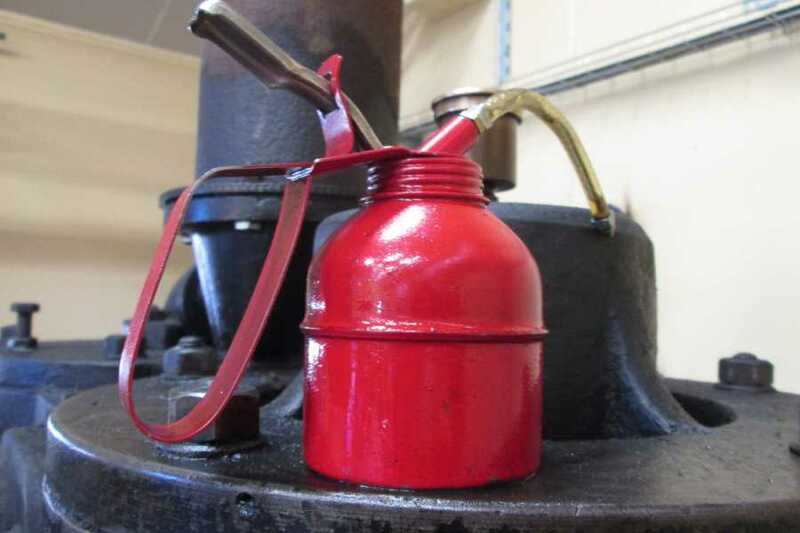 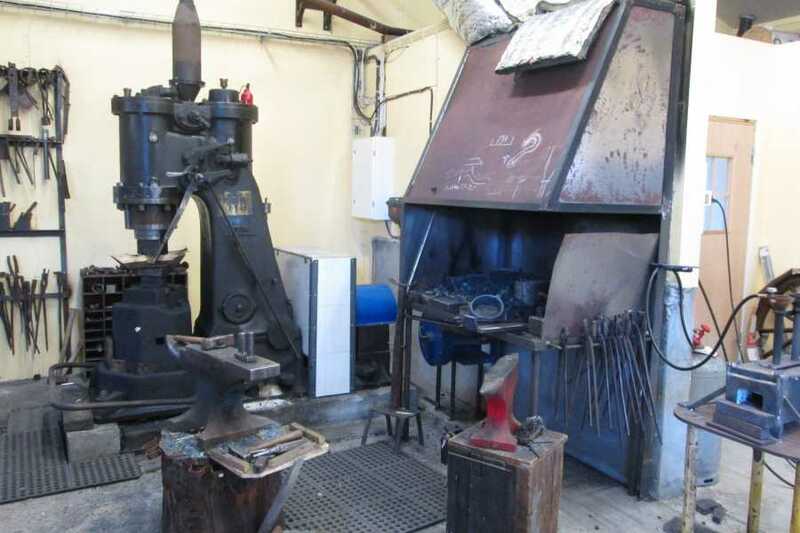 The experience will be around 1,5 hours and all necessary safety equipment will be provided in the smithy. 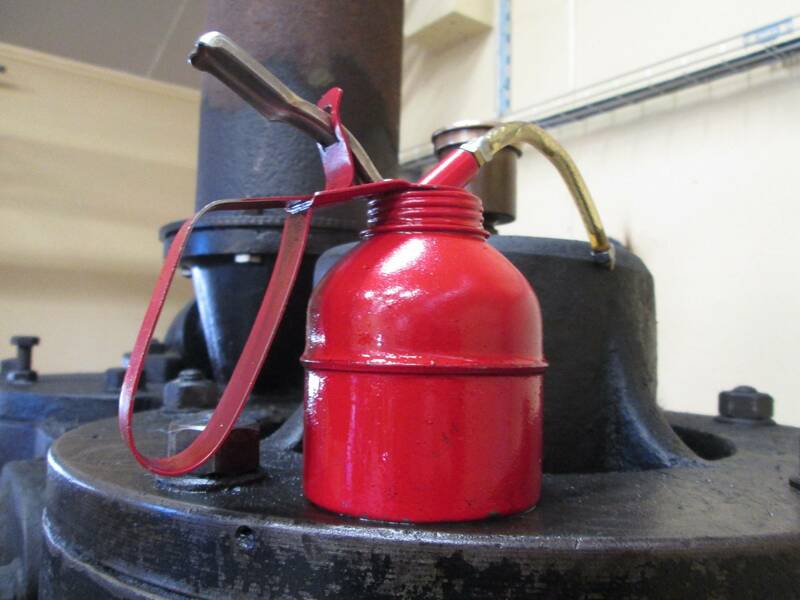 Complimentary coffee/tea will be served.